I came across two patents that described how Microsoft plans to add natural user interface capabilities to PowerPoint. 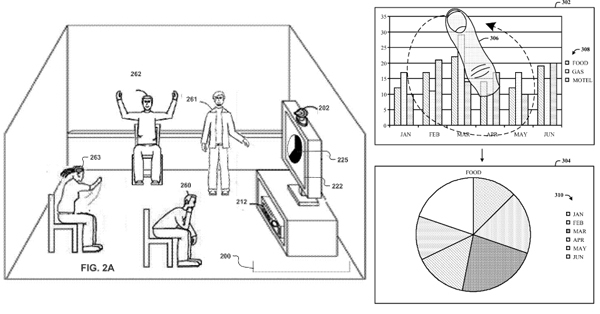 One patent explains tablet friendly finger interaction with graphs and charts in PowerPoint and the second details how Microsoft will bring Kinect to PowerPoint to offer multi-user collaboration and gestures to navigate through presentations. For further reading head to Techie Buzz.